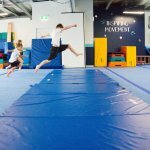 Did you know that 8 out of 10 Aussie kids aren’t getting the recommended amount of physical activity each day? 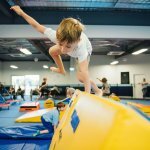 At a time when they are most formable, children are learning that fun comes in the form of a computer or mobile device, and that physical activity is something that they only participate in because they have to, rather than something they enjoy and look forward to. 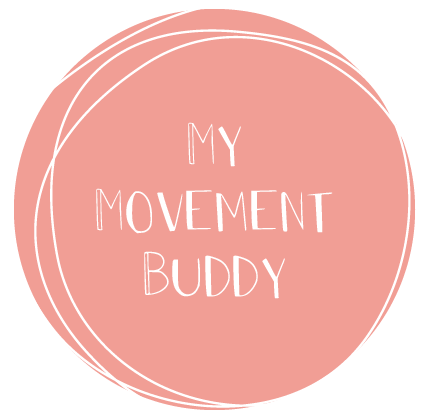 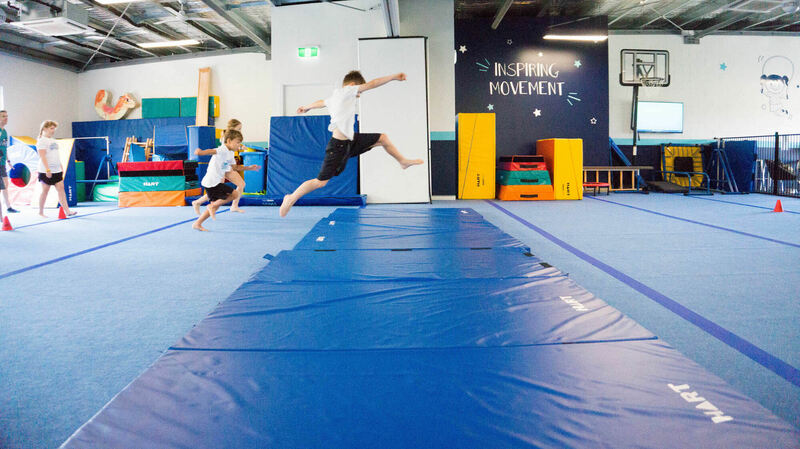 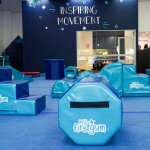 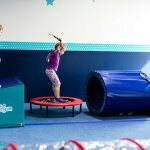 Catering for kids aged 7 months to 13 years, we offer curriculum-based and speciality classes like Yoga, Athletics, Gymnastics and Ninja Warrior; all of which are designed to be used in conjunction with the innovative MyMovementBuddy wearable technology, built especially for our kids.